MyMemories Blog: Saving Photo Layouts in MyMemories Suite with LLL Creations! Saving Photo Layouts in MyMemories Suite with LLL Creations! One of the things I love about My Memories Suite is the availability to save custom photo layouts that you make so you can use them again. It's easy and I'm going to show you how. The way you place your pictures on your layout really is a personal preference. So instead of having to start from scratch all the time, start saving your photo layouts. In the Gallery on the left of the program, click on the Photo Layouts tab. Here you will find all the photo layouts that are available with the program. Instead of redoing this photo layout the next time, I will just save it. Make sure you have the page selected that has the photo layout on it. 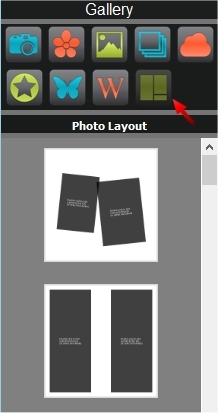 At the top left, click on the word 'File' and then click on 'Save Photo Layout'. 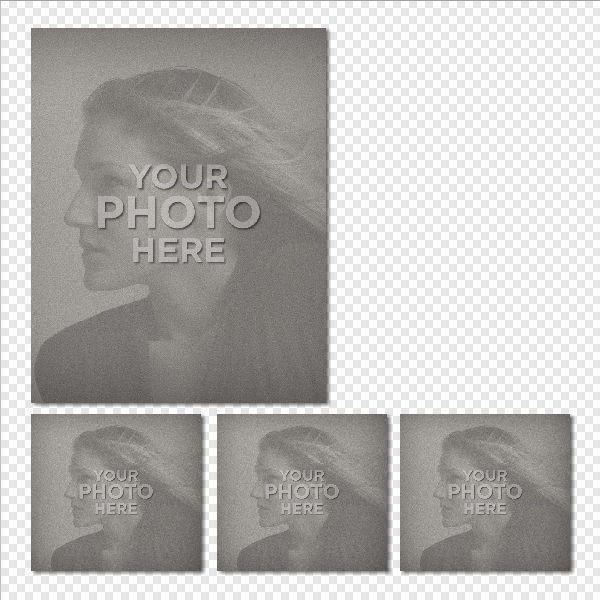 At this point a little box will pop up and ask you to name your photo layout. You can name it anything you want. Name it and hit save. In order for it to show up under your Photo Layouts tab, you will have to close My Memories and re-open it. Or it will just be there the next time you open My Memories Suite. NOTE: Your page does not have to be blank. If you have already created the page with backgrounds and embellishments, that's fine. 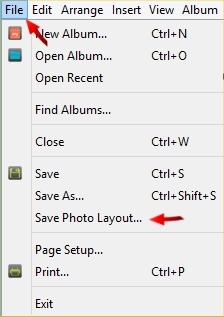 It will only save your 'photo layout'. So after you have arranged photo boxes exactly how you want them, save the layouts. It will save you a little bit of time in the future. I hope you enjoyed my tip! 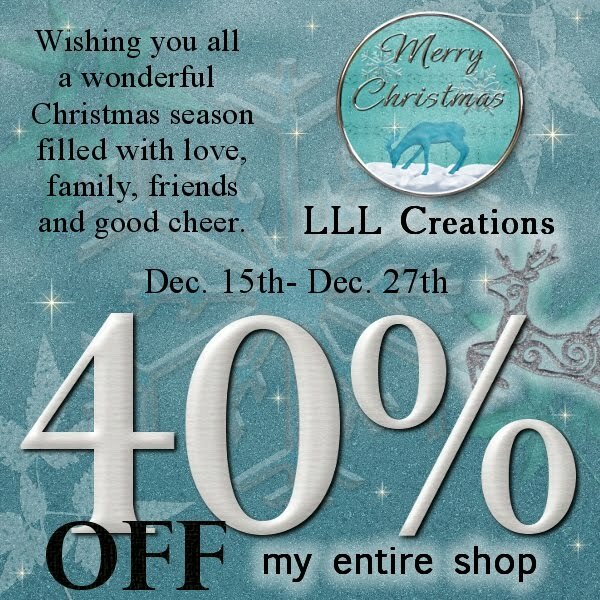 And enjoy 40% off in my entire shop right through until Dec. 27th! Have a wonderful Christmas and an amazing 2016!